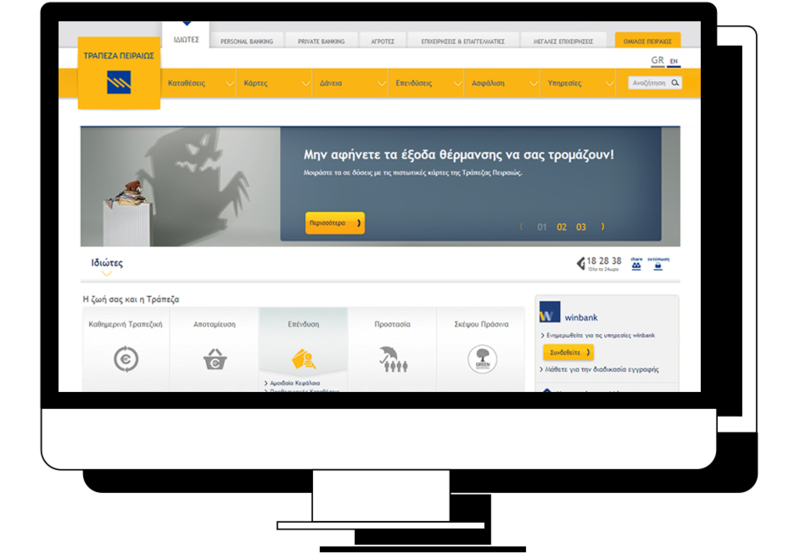 Since 2008 Piraeus Bank has chosen Linakis digital as its primary digital partner. Over the past 8 years we have custom- designed and developed over 15 digital projects ranging from corporate and product web sites, to services portals and tablet apps for the Group’s diverse needs. 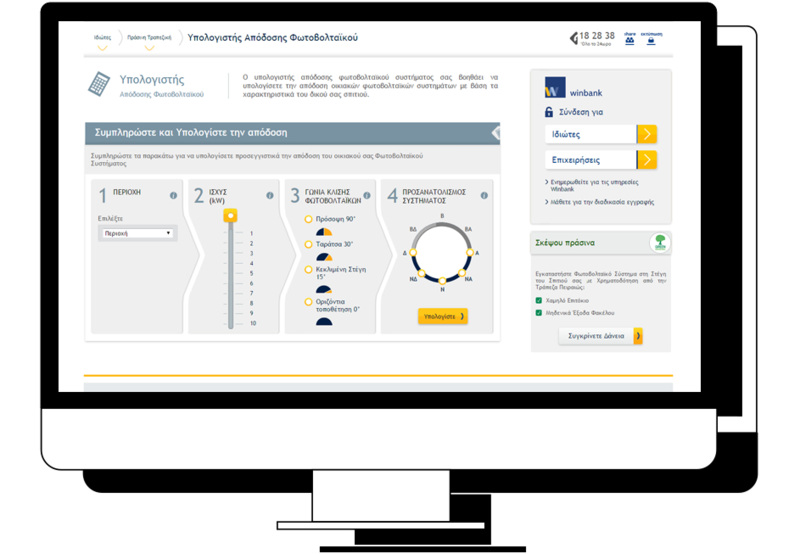 At the forefront are the Group’s public and corporate web sites, constantly updated and redesigned with new features, sub brands and services. Our work for the Group has been awarded with Red dot, European design, Ermis and EBGE awards. 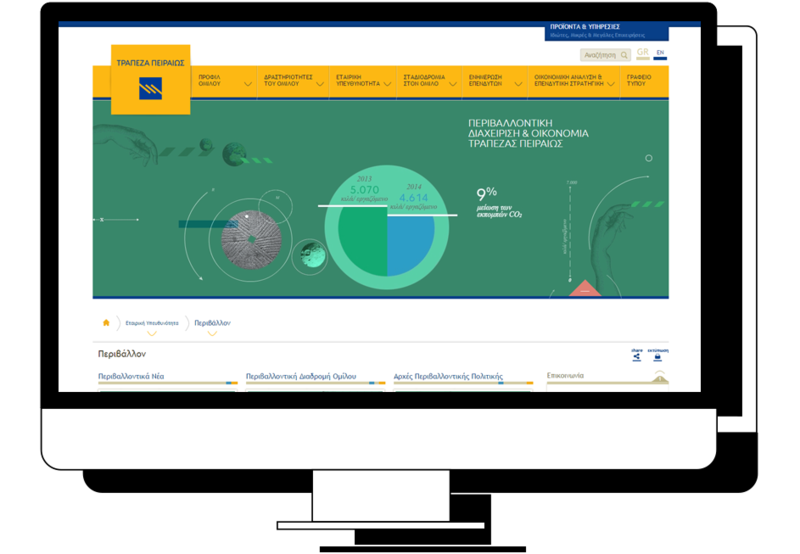 The work done for the Group is continuous and diverse ranging from product web sites to digital services platforms such as Loyalty schemes and online transactions portals and from interactive presentations for desktop and tablet such as Infographics to sub brands mini sites. Here are some featured projects.